Here are the latest news updates for our Club. Bake sale - there will be a bake and buy sale on Thurdsay 25th April. Swimmers and parents can participate in this event. Proceeds are for the upcoming Germany trip. Every swimmer in the club must have SASA membership in order to train and compete in galas, the deadline for payment has now passed and there are a number of swimmers who have not renewed their membership. 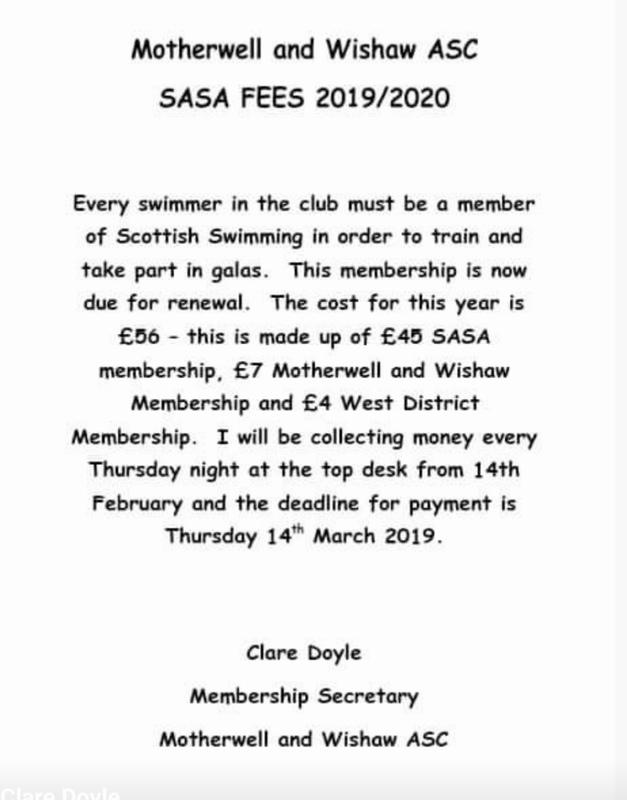 After 31st March they will not be permitted to train with the club or enter galas until the £56 fee has been paid.This is a requirement from Scottish Swimming & our Clubs regulations. I will be collecting outstanding fees tomorrow night or you can message me to discuss payment. Due to the sad news of the passing of our Coach Linda Watters, training is cancelled tonight for all squads. Now that your child has competed at their first Swimming competition/Meet, they now have qualifying times, which means they can now compete at other competitions. For all the details about what to do, go to this page or ask one of the coaches or committee members about what to do next. See section : "How do I know if I am swimming"
Check also this page continually as it changes on a weekly basis, regarding upcoming competitions. Not all competitions will be suitable for the swimmer, so always good to get advice from their coach. If in doubt please ask as we want to encourage our young swimmers in taking the next step in competitive swimming. Please also speak to the coaches at the end of any session to for any questions you may have. Can all parents please check to see if their child is swimming in the mini gala on Sunday. Warm up starts at 5.15pm. All swimmers should register on the evening at the desk. Race entry Fee of £1 per race is now due and should be paid on thursday at club desk. Entrance fee to Gala(which includes programme) is £1 per adult. Children are free. The committee members will hold the pre-AGM meeting on Wednesday 6 March. If any parents would like anything brought up at the meeting, can you please notify me in writing in advance of the above date. I can only accept questions I receive in writing so please don’t post these on Facebook or IMessage me. Scottish National Age Group Championships 2019 are being held at Tollcross International Swimming Centre from 27th – 31st March. Scottish Swimming would like to give clubs the opportunity to offer their swimmers a chance to be volunteer kit carriers for the evening sessions (approx. 16:45 – 19:30). They are also looking for a couple of adult volunteers to supervise each evening too. 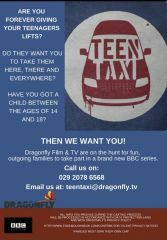 Child Volunteers need to be aged 10 and over. If anybody is interested, please could you provide me with the parent/guardian contact details and which evening (s) your child would be available. I need to let Scottish Swimming know by no later than Monday 25th February. Panto tickets are still availble for this Wednesday 12th December. Please Note: No training on Wednesday. Both Sessions will be fun time! Tickets are selling fast so please can you place your order asap via facebook,email or in person and please pay June by Thursday 15th November. Trophies awarded to Club Championship Finals winners and also to overall Club Champion in each age category, so make sure you get your tickets to ensure your child received their award on the night. There will be a Team photo so get your best outfit looked out for the evening. West District SAGs and Ren96 meet closing date coincide with this Thursday's Club Championships. Paul Doyle will be available all week to book in swims as he may be too busy on Thursday. West District exended to Monday. Club Championships will be starting at 6.30pm on Sunday, can all swimmers be ready poolside by this time please. All Parents, GrandParents, friends and family are welcome to come and watch the swimmers compete in the Gala. Photography is allowed but a consent form must be completed before any photographs or videos are taken, this is to comply with British and Scottish Swimming rules and regulations. Please also ensure your child is a member of SASA (Scottish Amateur Swimming Association) before Sunday, if you are unsure or need to get registered please speak to Clare Doyle at the top table on Thursday. If you have any questions please speak to a member of the Committee or a Coach. Details of our upcoming trip to the Twin town of Schweinfurt will become available soon here, Swimmers are invited to add their name to the list for this trip. Swimmers from the age of 10 can participate, during the trip there will be a swimming competiton between both Clubs of Motherwell &Wishaw and Schweinfurt. Flights and accommodation are still to be confirmed, as are prices. Our Club Championships will take place end of September into October, ALL swimmers will take part within the relevant Heats. More details will follow, please take a note of the dates for your calendar. The sheets with be on the club notice board from training tonight for volunteers to pick a slot. Would be good if we could get all slots filled as bag packing opportunities are difficult to come by. REMINDER For St ANDREWS SWIM CAMP. The bus will leave at 8am Tuesday 7th Aug from the sports centre We will leave to return on Saturday 11th at 2.30 . 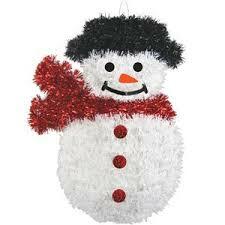 The Thursday kids leave also at 8am the bus will leave St Andrews to return at 7.30 pm . Hope all the kids are all looking forward to their training camp trip. Bring your pocket money with you tuck shop will be available. Enjoy . Can all outstanding Swims for Cumbernauld, Larkhall & Bellshill please be paid before we finish for the summer. Please pay Paul Doyle or Tracey asap on or before Thursday July 5th. We would also appreciate if any future swims could be paid for prior to the start of any Meets. Please note: if your child has not arrived by warm up at any future Galas and we have not received any notification on the same day your child will/will not be attending, your child will be withdrawn from competition. Organisers at this weekends Gala (Cumbernauld) had to amend the competition entries during the swimming gala leaving swimmers waiting on the starting blocks. If you need any clarification on how a Gala is run, what you should do prior to and during a competition, entering your child into races, or are unclear on any information around this, please speak to a coach or committee member.